Contact a New Orleans car accident attorney today. Car accidents happen every day. Having an attorney by your side, like Mike Brandner, can help your stress levels stay low. 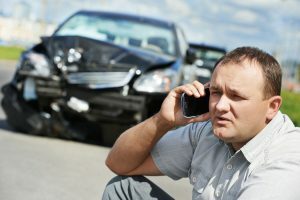 A car accident attorney can make all the difference for an injury victim to receive fair compensation in a New Orleans car accident. Compensations our attorneys seek on your behalf include losses from medical bills and lost wages, emotional distress, and pain and suffering. The United States Census Bureau states that there are 4.65 million people living in the state of Louisiana. With so many inhabitants, there are greater chances of you being involved in a car accident. According to the National Highway Traffic Safety Administration (NHTSA), there are more than 1,700 fatalities and 840,000 injuries yearly due to vehicle crashes off public highways. 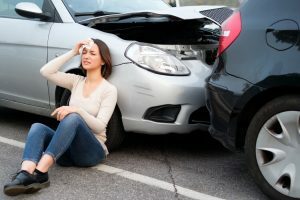 A car accident can be traumatic experience on its own, however, when an injury or fatality occurs it can be devastating to the individuals involved in their families. When you get into your car every day, you place a lot of trust in your car, skills and the people with whom you share the road.  Contacting a car accident attorney will make all the difference. Uninsured motorists’ accidents– Most insurances include coverage but arguing with insurance companies is not something people do often. You will want an attorney by your side to ensure that you get the justice you deserve. Drunk driving crashes– Alcohol can lead to devastating accidents and result in severe and even fatal injuries. Impairment is dangerous for everyone involved. Mike Brandner Injury Attorneys remind you to stay safe and don’t drink and drive. Call a taxi or Uber to get you home safely. Head on collisions-Many consider these one of the most dangerous types of accidents. Though there is some protection, when two vehicles are traveling, severe damage can be done to the vehicles. The force of this impact, even at low speeds, is incredible. Hit-and-run accidents- one of the most confusing types of accidents to be a part of. The usual steps following the accident would involve the other person. When a driver causes an accident and flees the scene, they have effectively multiplied the damaging effects of the average accident. We can help you get the justice you deserve so you can just focus on recovering. Rush hour traffic- Congestion can creates headaches and many people succumb to road rage. Give yourself plenty of time. Traffic congestion is frustrating enough, but knowing you are going to be late compounds that frustration. Frustration contributes to your risk of a crash because you aren’t as focused on your surroundings as you should be. Fatigued driving accidents- Driving at night presents unique challenges that day time drivers will not face. Traffic fatalities are three times more likely to occur while it is dark. While fatigued driving isn’t always at night, it still presents a danger that needs to be addressed. No matter how carefully you drive, you cannot predict what other drivers are going to do. 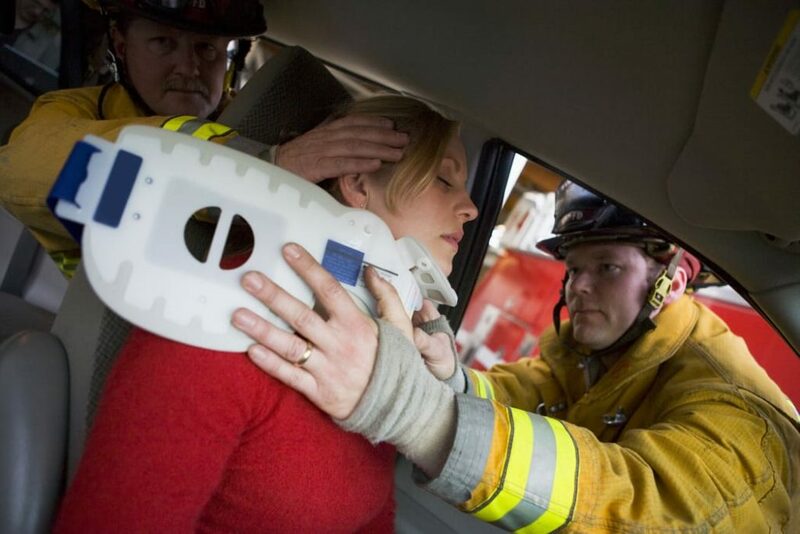 Even minor car accidents can be overwhelming and stressful. Don’t take a chance,call Michael Brandner Injury Attorneys today at (504) 345-1111. Broken bones- Motorcycles and cars weigh anywhere from 250 pounds for a cruiser, 500 for a Harley Davidson and the average car weighs around 2,900 pounds. With this amount of weight, bones don’t really stand a chance of remaining intact. Breaks can induce swelling, pain and even broken layers of protective tissues. Infections from wounds created by bones and bone shards can spread. Head injury- From concussions to broken skulls, there are so many injuries that you can receive. These injuries can happen even in low speed accidents. They may not appear immediately either. Contact us for more info about head injuries and how we can help. Psychological damage- This type of damage happens after distressing events, like a car or truck accidents. This damage should be included in your pain and suffering settlement. Trust that Mike Brandner Injury Attorneys will help get the justice you deserve. How Can Mike Brandner Injury Attorneys Help? After a car accident, it is critical that you contact an attorney to determine whether you have a valid legal claim before important evidence is lost. Even if you are not at fault for the accident, things like deductibles and rental fees can add up. When injuries occur, it makes the situation more complicated. If you have been injured in the New Orleans area, there is no reason to choose just any law firm. Your case should be prepared and handled as a priority. 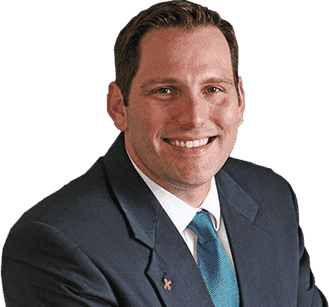 Our New Orleans car accident attorney Mike Brandner knows how important your case is to you, and it is just as important to us. 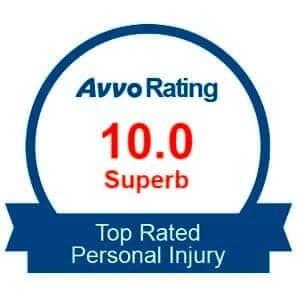 Involved in a car accident? Not your fault? You may deserve financial compensation. This can help with paying bills, medical or day to day bills from missing work, and help ensure a quality of life after a wreck. You can improve the chances of receiving the best compensation when an accident happens. Contact Mike Brandner Injury Attorneys to learn what our New Orleans car accident attorneys can do for you. The call is free, the consultation is free, and there are no out of pocket costs or fees unless you win. We have a convenient online form, or you can talk with one of our representatives using our LiveChat feature. You have nothing to lose.